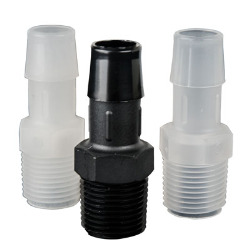 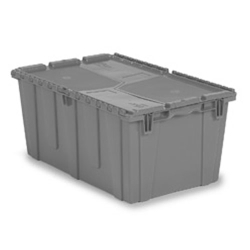 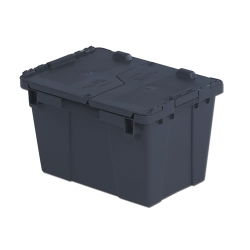 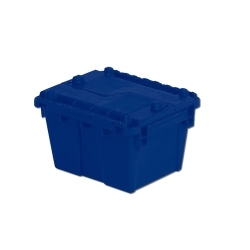 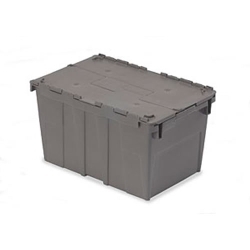 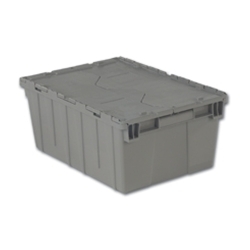 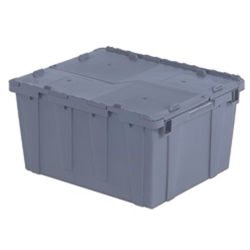 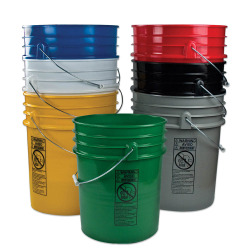 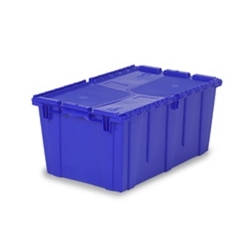 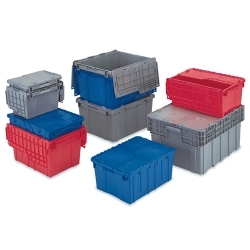 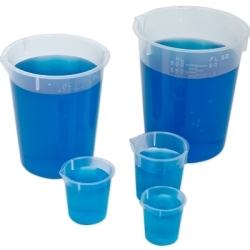 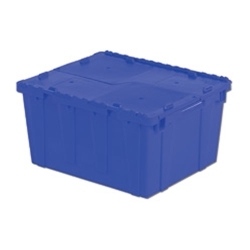 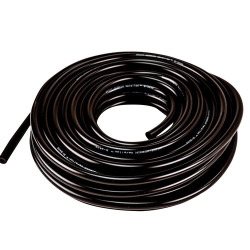 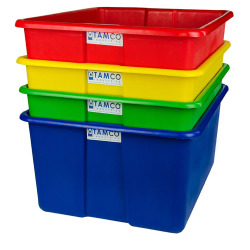 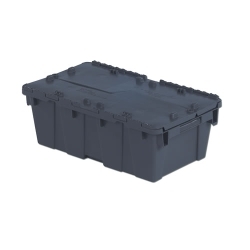 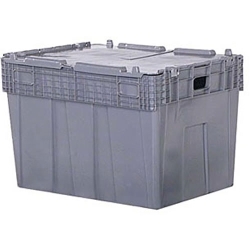 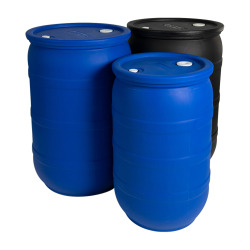 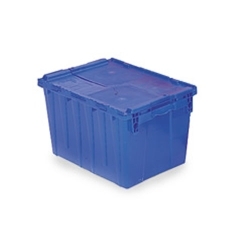 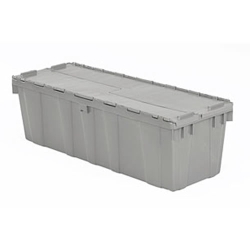 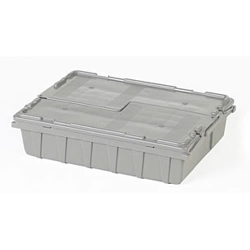 19.7"L x 11.8"W x 7.3" Blue Container | U.S. Plastic Corp. 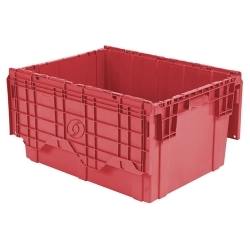 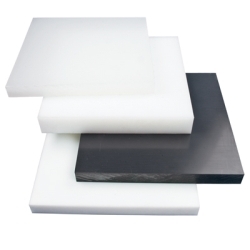 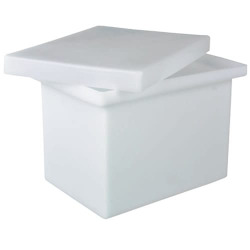 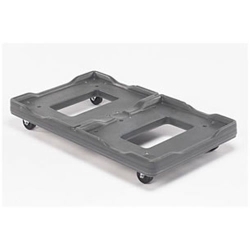 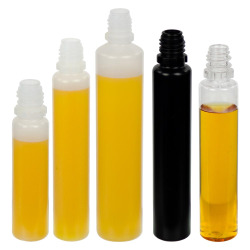 When stacked, the bottom container supports up to 250 lbs.